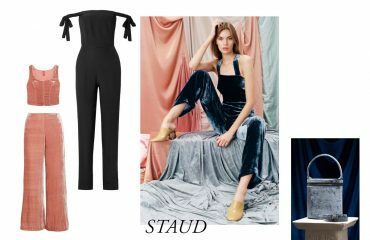 It is hard to deny, summer is officially over, but isn’t this a great chance for a little wardrobe makeover? New colours, textures and shapes are waiting for us! Many of them we might already own and just need a bold new companion. 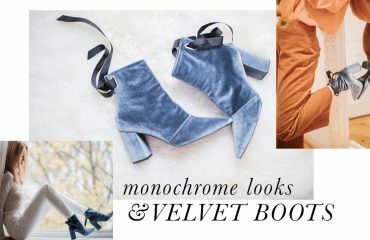 Velour Vintage Shoes, similar here.